We wish you all a Merry Christmas and very happy holidays! 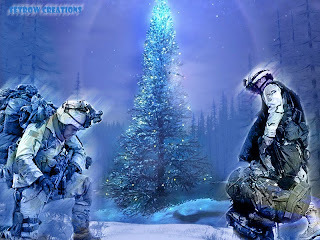 Please keep our service men and women, and their families, in your thoughts and prayers this holiday season. 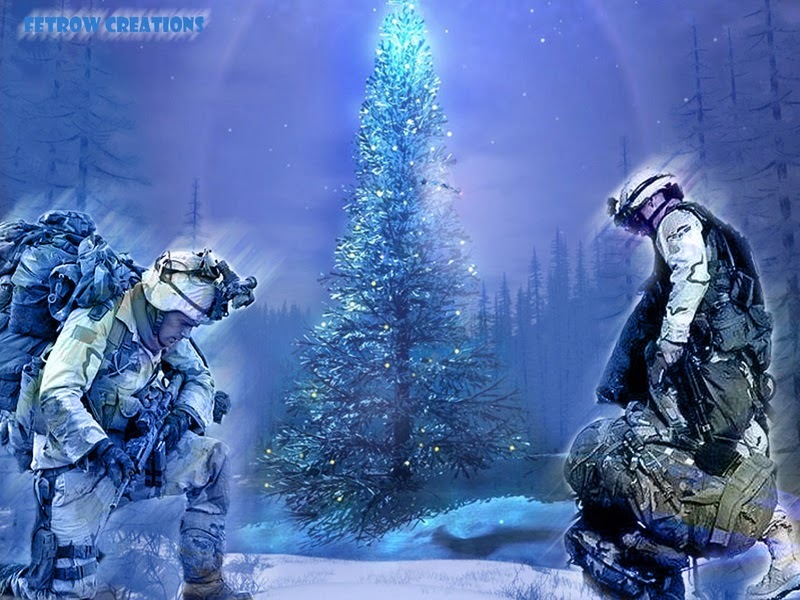 As we all enjoy our time off from work and our family time together, there are countless American troops serving overseas who will get no “real” holiday vacation this season and who are a world away from their nearest and dearest relatives. We need to keep their sacrifices and contributions in mind and pray for their safe return. In previous blog posts, I have addressed the question often posed to criminal defense attorneys: "How can you defend them?" You can imagine the prosecutor raging away in front of those Texas jurors with tears running down his cheeks. That prosecutor later became a Texas judge. That prosecutor stole not only a large portion of Michael Morton's life, but justice itself. That prosecutor ended up in jail himself - for failing to turn over evidence to the defense which would have supported Michael Morton's innocence.